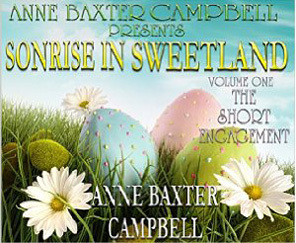 Sonrise in Sweetland, vol 1 | Narration by George! Will Smith has foot-in-mouth disease. He asks Carlie Parsons to marry him. Then right after she says yes, their happy glow is obliterated by a bitter argument. Engagement off. Stubborn pride stands glowering between them, and it could take an act of God to reconcile them.